This week I am catching up in the "studio" with one of my good friend's, Dante Bonner. Today's episode is more of a hang out session and also one of the main reason's that I got into podcasting to begin with, which is to have fun chatting with friends about anything and everything. 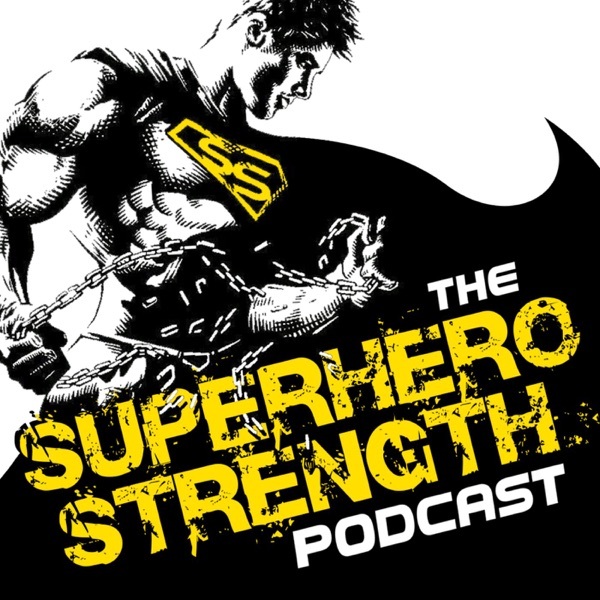 This was a very fun episode where we ATTEMPT to talk about the idea of proper programming in training VS workouts. 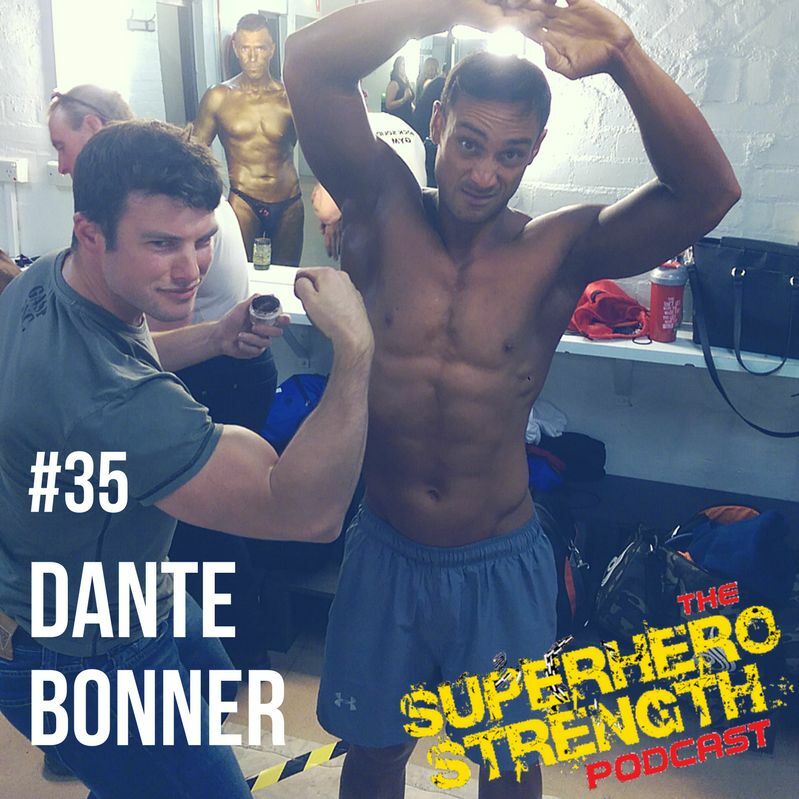 We go on many tangents and tell some very fun stories of our experiences in bodybuilding competition and just how weird it can be! This was a whole lot of fun and I hope you guys enjoy listening as much we enjoyed recording.